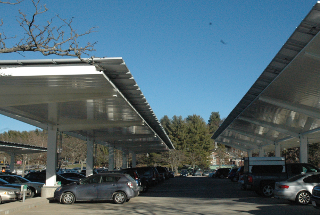 The new solar canopies, with a combined capacity of 4.3 megawatts, will provide shade and LED lighting for 2,450 parking spaces. UC Riverside does not own the panels but will purchase the electricity they produce from a third party. The university unveiled a 40-kilowatt solar array carport, which was completed in partnership with Duke Energy Florida and was funded by the Student Green Energy Fund. The system is projected to power about 15 percent of the new biology and chemistry labs on campus. 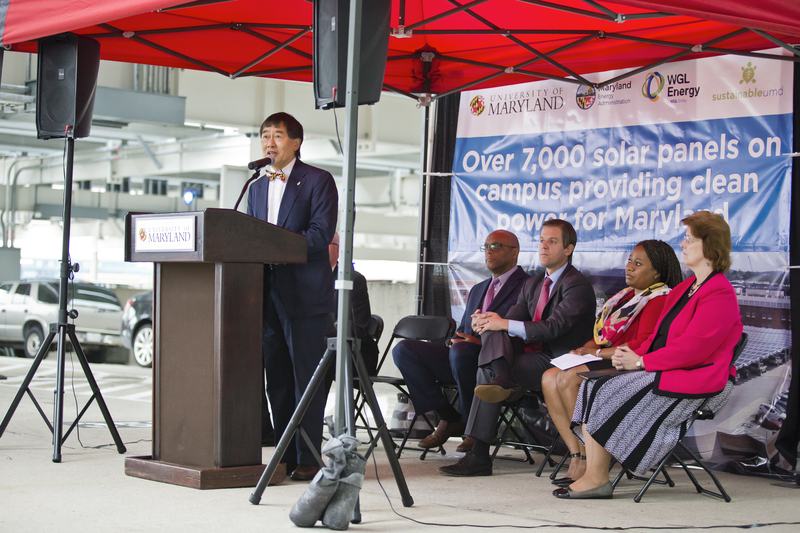 The 1.4-megawatt solar electric system will be installed across two of the college's largest parking lots before the end of 2017 and enhanced by a 250-kilowatt (500 kilowatt-hour) energy storage solution. The system is expected to save the college $12.5 million in energy costs over 30 years. The Gavilan Joint Community College District will own the solar power system along with the associated renewable energy credits. A renewable energy initiative being spearheaded by the university aims to invest in the city’s urban core, while reducing energy costs for some Buffalo-area anchor institutions. 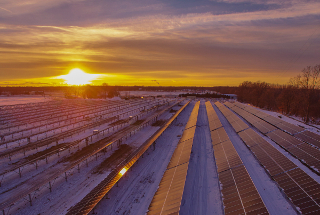 Called Localizing Buffalo’s Renewable Energy Future, the plan calls for the creation of 100 megawatts of renewable energy, mostly in the form of solar power, by 2020. Other participating higher education institutions are SUNY Buffalo State and Erie Community College. 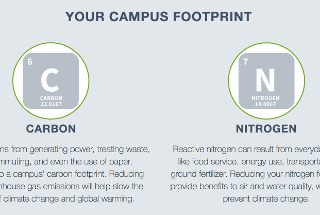 The university recently announced the launch of the Sustainability Indicator Management and Analysis Platform (SIMAP), a tool that offers campuses an online platform for tracking, reporting and managing their carbon and nitrogen footprints. The platform will also help identify trends across campus sustainability by tracking and sharing aggregated campus sustainability data. 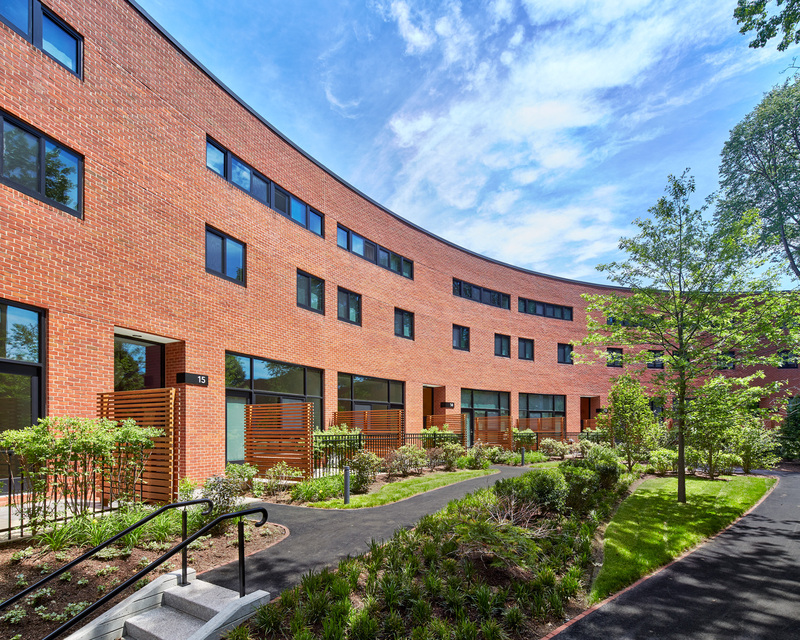 To aid the college's long-term carbon neutrality goals, it recently switched fuel sources on one of its three boilers from natural gas to renewable fuel oil, a proprietary product made by vaporizing wood feedstock (e.g., sawdust) at a very high temperature. The vapor, which retains the energy of the wood’s organic compounds, is then re-condensed into a fuel oil. Projected to offset about $90,000 per year in electricity costs, the 3 megawatt project is net-metered, meaning that any excess energy the system produces beyond the needs of the campus will be sold back to the utility company. Three Student Life units at the university are sharing the $213,215 cost of purchasing a 100 kilowatt block of solar electricity from an in-state community solar garden. In return, the units – Dining Services, Housing and Residence Life, and Transportation and Parking Services – will receive annual discounts on their electricity bills. 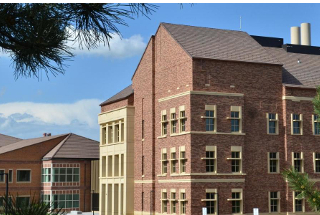 (Australia) The university is investing $135 million in a project called Net Zero in an effort to generate all of the energy used on its campuses from renewable resources. In addition, Monash has committed that it will be carbon neutral by 2030, meaning residual emissions from operations, such as plane travel, will be mitigated by purchasing certified and socially-conscious carbon offsets. The University of California and University of Tennessee, Knoxville won the Excellence in Green Power Use award, while Stanford University and University of Missouri won the Direct Project Engagement award. The Excellence in Green Power Use Award recognizes Green Power partners that use green power in amounts that exceed the minimum benchmark requirements or can demonstrate a distinct market impact through innovation, communications and stakeholder engagement. The Direct Project Engagement Award recognizes partners that use financing structures with on- and off-site projects to access renewable energy certificate-based green power. 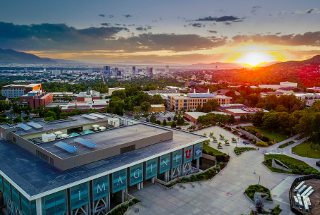 A new agreement will provide 20 megawatts of geothermal energy and 10 megawatts of solar energy to the university for the next 25 years, which is estimated to reduce the University of Utah's total carbon emissions by 25 percent. 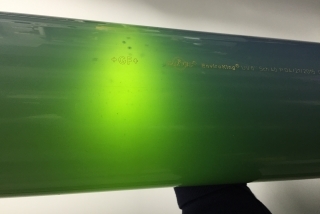 With the support of a $1 million grant from the U.S. Department of Energy, university researchers will test a novel technique for capturing power plant emissions while producing high-value chemicals and biofuels with algae. The test will take place at the T.B. Simon Power Plant on MSU’s campus. The unit is designed to generate, store and distribute power to critical operations. 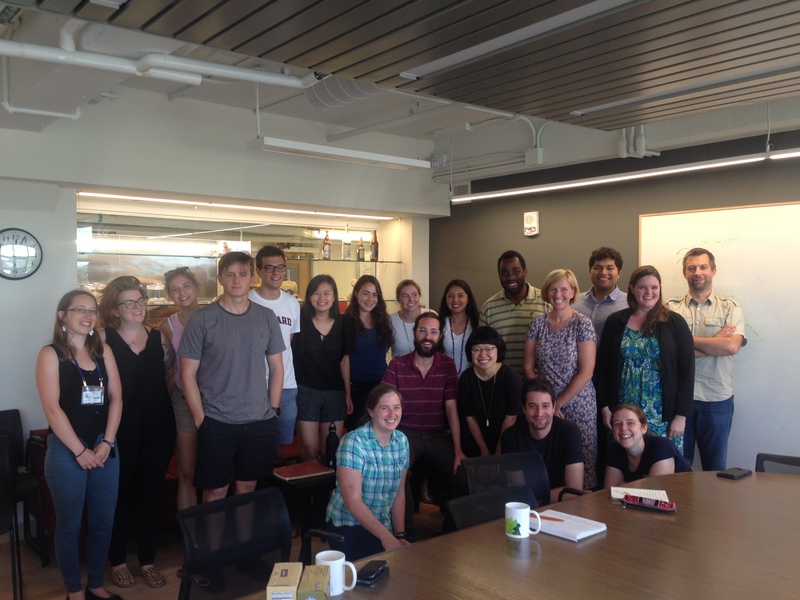 It will be used in sustainability education programs and as a recruiting tool with prospective students. 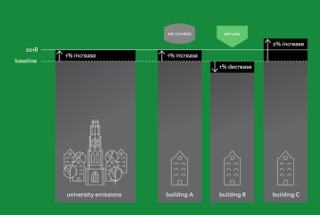 The university is partnering with Cenergistic LLC to create a five-year energy conservation program that is projected to save the university $12 million in energy costs. As part of the agreement, Cenergistic will hire at least four university student interns each summer. 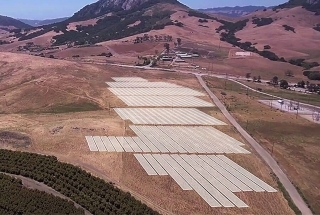 The 18.5-acre solar farm is expected to generate about a quarter of Cal Poly’s total power needs. It is being installed under a power purchase agreement with REC Solar, which will also provide funds for student and faculty involvement, help develop curriculum around the solar panels, and collaborate on applied research. Construction is expected to finish in late December. The 321 kilowatt solar park is the largest public solar installation in Arkansas and is part of a $19.3 million energy performance contract that is expected to reduce the university’s energy consumption by 32 percent. The two-megawatt solar array, expected to go live in spring 2018, will power approximately 50 percent of the university's Horn Point Laboratory campus. A third party will install and operate the solar panels and sell the energy they generate to the university under a 20-year power purchase agreement. 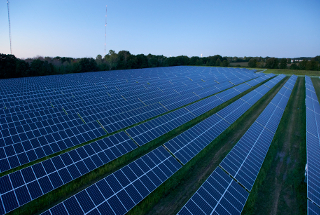 The university recently signed a power purchase agreement to develop a 32.5 megawatt photovoltaic project in La Plata, Maryland. The project is expected to supply about 49 percent of Georgetown’s electricity load annually for its Washington, D.C., campus. The power plant is expected to be completed in summer 2019. The $16.1 million ground source heating and cooling system is comprised of 288 wells that are 350-400 feet deep. The community college will save an estimated $275,000 per year over the next 20 years. In an effort to demonstrate an effective alternative to cooling cows that consumes less energy and water, the university's new pilot program uses chilled water and air cooling. 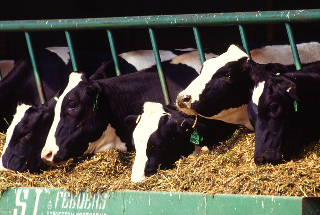 The project is part of a four-year, $1 million grant from the California Energy Commission to help improve water and energy efficiency in California’s dairy industry. 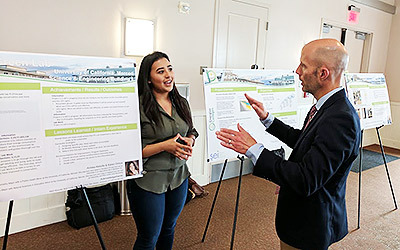 The college's new plan, known as SAVE: Sustainable Action Visible Effects, strives for carbon neutrality by 2030 through energy, water, waste, transportation, buildings, and landscaping and food initiatives. 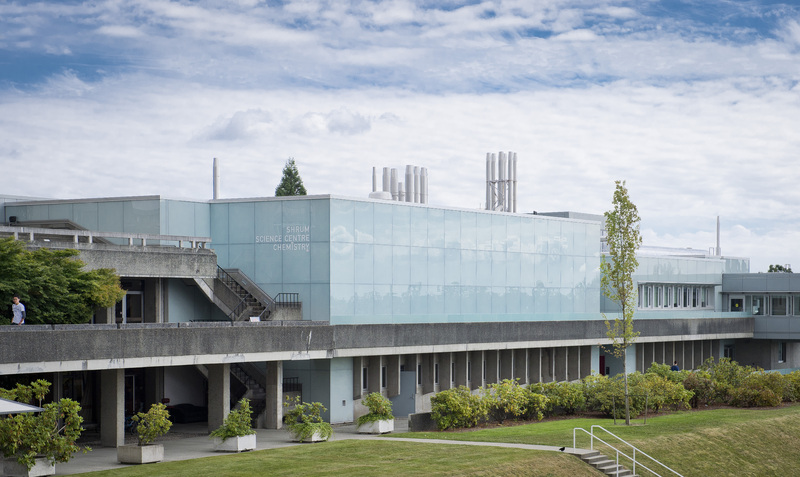 The college intends to reach net-zero carbon emissions without purchasing carbon credits, but rather by reducing its greenhouse gas emissions to zero and then offsetting remaining emissions by retrofitting buildings, installing solar panels, investing in off-site renewables and promoting alternative transportation programs. The plan was crafted by the Office of Sustainability and the President's Advisory Committee on Sustainability. The recent Performance Excellence in Electricity Renewal (PEER) certification, administered by the Green Business Certification, Inc., recognizes the university for reliable delivery of electricity, reducing the environmental impact of electricity generation, leveraging value gap analysis to identify and eliminate waste, and assessing customer contribution to grid service, investment and innovation. 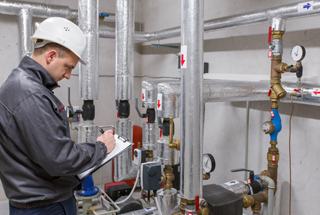 PEER is a framework for continuous energy improvement and performance assessment that leads to greater efficiency, reduction in carbon emissions and greater power quality. Lynchburg College, Randolph-Macon College, Virginia Union University, and Washington and Lee University have signed agreements with SolarCity for solar projects totaling 1.9 megawatts. The majority of the capacity, 1.3 megawatts, will be installed at Lynchburg College. The agreements are an extension of a collaboration between the Council of Independent Colleges in Virginia (CICV) and the U.S. Department of Energy SunShot Initiative, which recently announced more than $807,000 for 16 CICV member colleges to implement solar power on their campuses. 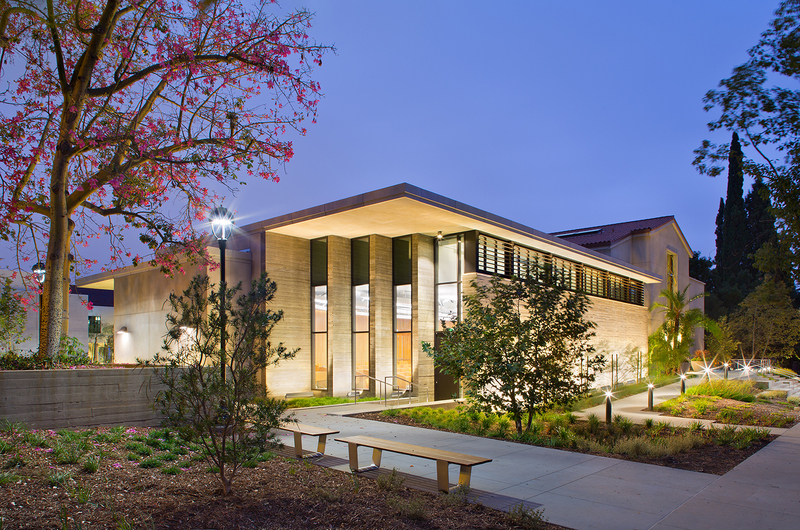 As of mid-August, all electricity accounts at the college were switched to a 100 percent renewable energy program through a California not-for-profit, public electricity provider. Now the college’s power bills will reflect zero emissions from the consumption of purchased electricity. (U.K.) Two systems with a combined capacity of just under 150 kilowatts have now been installed at no cost to the university. A third party energy cooperative is leasing university roof space for 20 years. The university will pay the cooperative for the electricity generated by the panels, which will cost approximately one third less than grid electricity. At the end of the lease, the university will take ownership of the panels at no cost and will benefit from the free electricity they generate. New York State Governor Andrew M. Cuomo recently launched Energy to Lead 2017, a $3 million challenge to New York colleges and universities to implement clean energy solutions that aggressively reduce greenhouse gas emissions, lower energy bills and improve resiliency. Open to two- or four-year public or private colleges or universities, funding awards will range from $250,000 to $1 million per project. The university is expected to meet 25 percent of its electrical energy through a new $11 million, 25-year contract for solar energy from a nearby 5.8-megawatt array that is expected to be completed in February 2018. 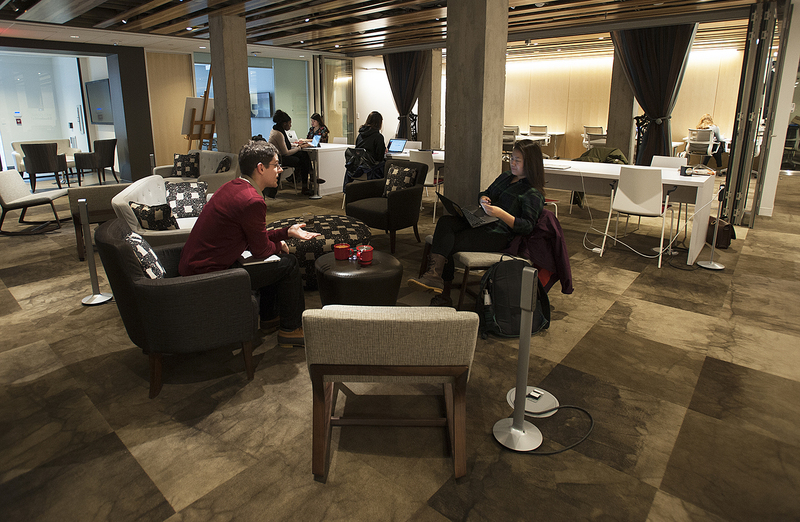 The university anticipates saving more than $250,000 over the next 25 years of the contract. 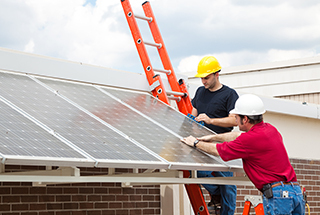 The Council of Independent Colleges in Virginia (CICV) has been awarded more than $807,000 in federal funding from the U.S. Department of Energy SunShot Initiative to help 16 member colleges develop comprehensive plans for implementing solar power on their campuses. 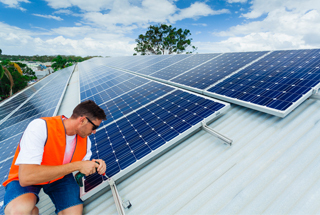 The three-year program is designed to help the colleges navigate the legal, regulatory and technical challenges associated with installing solar systems, leverage group purchasing power, and create a learning network accessible by other organizations considering solar power. The newly completed installation, comprised of 12 panels near the Seminole Organic Garden, was donated and installed by three alumni, each with roles in the sustainable energy sector.